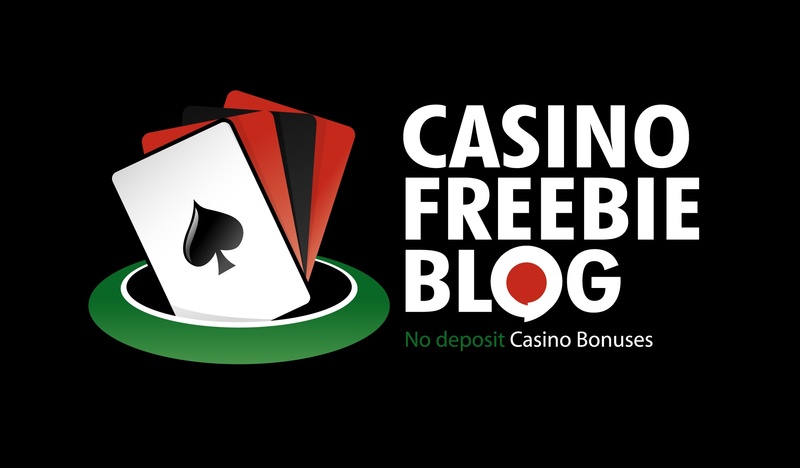 25 free spins, no deposit needed on Steam Tower at Next Casino. New players only ! A new contender in the online casino world, Next Casino opened in 2013 with the hopes of offering a high-quality experience to online gamers. Their game roster is powered by 9 software provides, including industry leaders like Microgaming, IGT, and NetEnt. In their desire to provide gamers with the best experience, they acquired their software platform from the award-wining EveryMatrix Ltd and they offer both a live casino as well as a regular casino with a wide selection of popular games. The casino is owned, managed, and marketed by Dublin’s Minotauro Media Ltd, and is licensed by the Malta Gaming Authority and The Government of Curacao. Next Casino offers several attractive promotions to both newcomers and existing players. For newcomers, they have a 125% bonus on your first deposit in a minimum of £$€10. You can also get a 50% bonus on your second deposit and a 75% on your third one. For existing customers, they have enticing weekly promotions, as well as the Frequent Player Points programme, where you can earn cash-exchangeable points and a monthly 50% bonus on your first deposit. The casino offers over 930 games, including top progressive slots like Mega Moolah, Mega Moolah Isis, and Mega Fortune, classic slots like Starbust, Dead or Alive, as well as 33 different 3D slots that you can choose from. They also offer 35 video poker varieties, popular scratch cards, popular table games like American, European, and French roulette, double exposure and European Blackjack, as well as several live Roulette and Blackjack games. Next Casino offers a wide range of payment methods. You can use Visa, Maestro, and Mastercard debit and credit cards, e-wallets like Neteller, Skrill, Ecocard and Moneta, mobile payments like Zimpler and DotPay, bank transfers and around 20 instant banking solutions.